Devices that require a photoflash operate by discharging a high-voltage capacitor into a bulb. 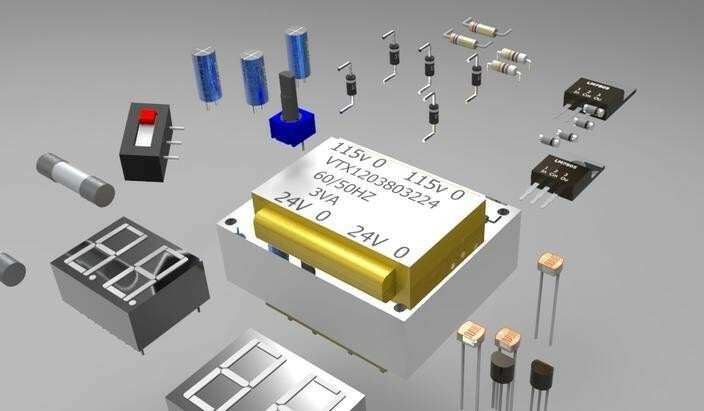 Operation of these circuits from a battery or other low-voltage source requires a step-up dc/dc converter to boost up the voltage to a typical value of 300V. This app note shows how to boost the voltage using a flyback converter.